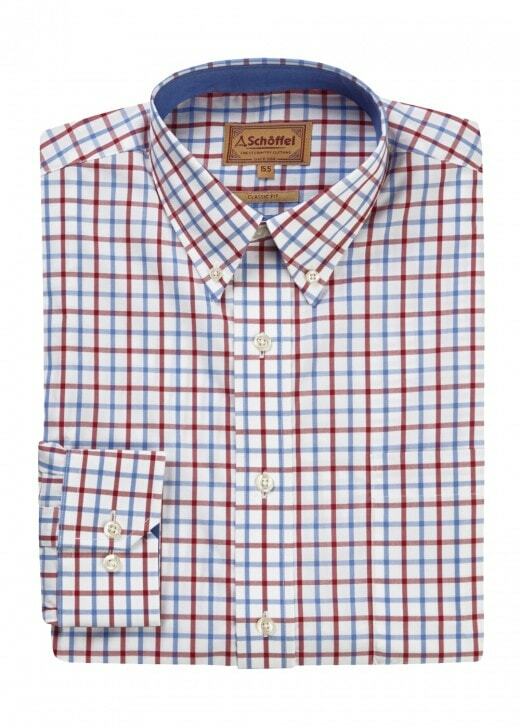 The Schoffel Holkham Shirt is a stylish and versatile cotton poplin shirt. The Schoffel Holkham Shirt is a stylish and versatile cotton poplin shirt. Created with pure cotton for exquisite comfort and durability, this classic fit shirt makes a fantastic addition to any gentleman's wardrobe.